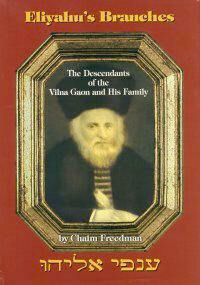 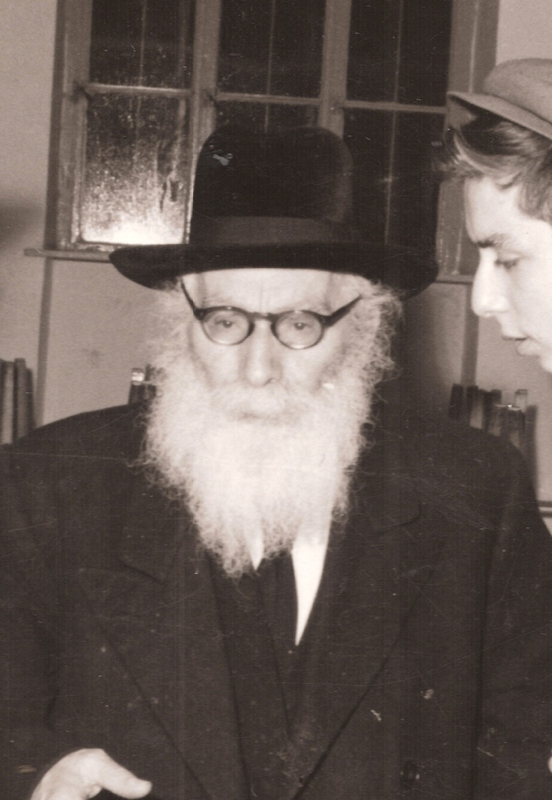 There is a longstanding tradition that the families Kamai and Finkel, rabbis of Mir Yeshiva, are descended from Avraham Ragoler, a brother of the Vilna Gaon. father-in-law of Rabbi Eliezer Yehudah Finkel, Rosh Yeshivah Mir whose many descendants are now able to know their exact relationship to the family of the Vilna Gaon. 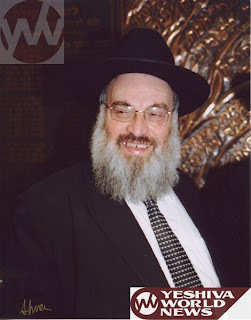 The Kamai and Finkel families are being researched by Yosef-Meir Finkel, a great-grandson of Rabbi Eliezer Yehudah Finkel.